Hurry! 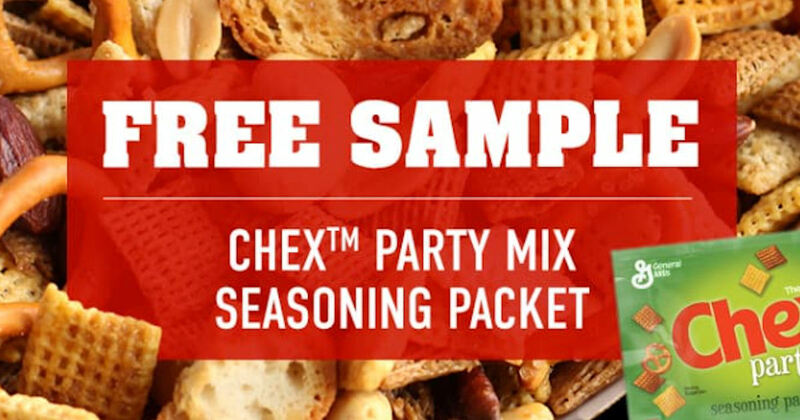 Send away for a free Chex Party Mix Seasoning Packet! Available while supplies lasts!